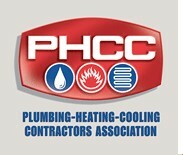 4/1/2011 1:22:00 AM by Rush Plumbing, Inc. 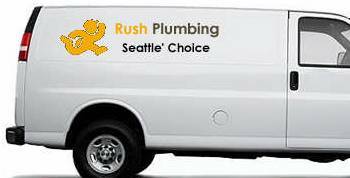 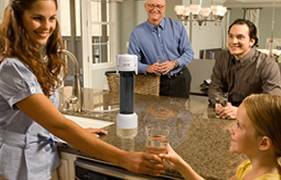 Rush Plumbing proudly serves the Greater Seattle Area, providing unsurpassed Plumbing services. 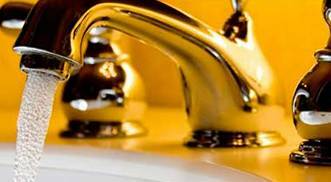 We pride ourselves on having the perfect blend of the latest technology and years of field experience using proven plumbing solutions.